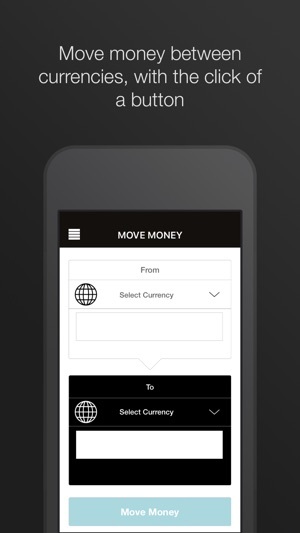 The OneSmart App, brought to you by Air New Zealand, is the perfect companion to your OneSmart Account allowing you to manage your money on the go. 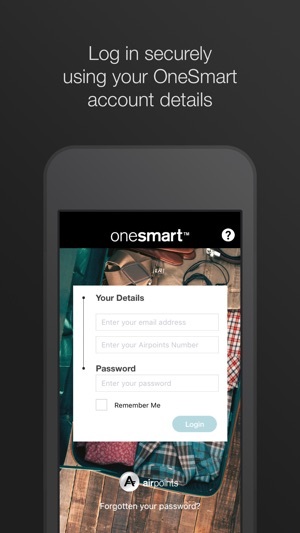 To access the OneSmart App you will first need an activated OneSmart Account. 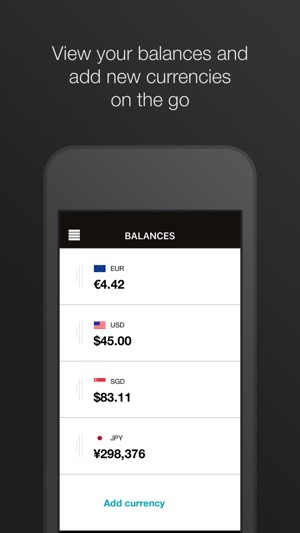 - Simply install this app and login using your Airpoints number, email address and password. Air New Zealand Airpoints Programme Terms and Conditions apply. 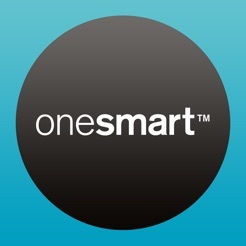 Updated to work with your new OneSmart account. Travelex / AirNZ worse APP out there! Once again the usual jumping through hoops only to try and get help has happened! Travelex you need to wake up and realize you are "Damaging" AirNZ's reputation with your rubbish systems. AirNZ you need to wake up to what they are doing to your brand!! The whole change of cards issue is well documented out there but now the APP that we have all been waiting for is a joke. Yes I have been able to log in and view a balance....but that is it. There is areas of the APP the say transaction history, every time I click on either way to do this it says the request has timed out....WT!!! I have emailed support many times over for them to reply over a week later each time that due to security reasons please call us....you are a joke!! What security reasons? I ask the question of do you know there is a problem with APP yes/no....how hard is that to answer. 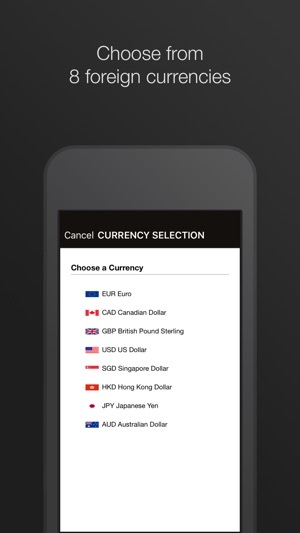 I have deleted APP to only install again and get some problem.....as I say worst APP, worst customer service out, worst bank out and they take a higher percentage on exchange rate for what???!!! After an enormous amount of issues when Air New Zealand changed their system last time and the subsequent long wait for an app I am extremely disappointed to install an app that won't accept my password. I then gave to spend a frustrating amount of time on the phone twice, and I still don't have access. The first person got me to reinstall the app - not the one smart one which is what I had called about, so that was useless. The second person wanted me to uninstall, reinstall and change my password yet again. WHY, WHY, WHY are you inflicting this on us. I was very happy with my old card, my old app and my ability to speak to someone in NZ when I had an issue. This whole new system is just a pain. I totally agree with Dufflycaitin of 19 May. AirNZOnesmart you need to get these log on password problems sorted NOW and get your help line speaking understandable English. Don't expect your customers to stay if you don't. I have no confidence I will be able to access my money when travelling. Your help line also told me I can only have one card. If either the expiry date comes up, I lose that card or it's stolen while travelling that you will 'post' another. What am I supposed to do while I wait for the post to get from NZ to the UK? Most credit cards allow multiple cards functioning on one account. 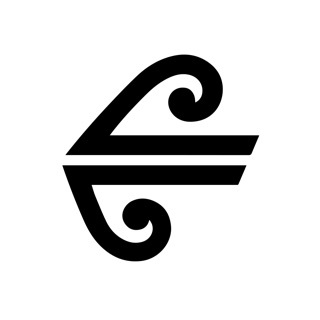 Copyright © 2013 Air New Zealand Ltd.